The Castle of Wartburg is an outstanding monument of the feudal period in central Europe. It is rich in cultural associations, most notably its role as the place of exile of Martin Luther, who composed his German translation of the New Testament there. It is also a powerful symbol of German integration and unity. The legendary creation of the castle is attributed to Count Ludwig der Springer. The first steps in its construction were taken in 1067, and it became one of the key points in the early years of Ludovician sovereignty. This sovereignty grew more firmly established during the first half of the 12th century. Raised to the dignity of Landgraves, the Ludovicians supported the policies of the Stauffen emperors. The building of the palace in the second half of the 12th century illustrates their status as Princes of the Empire. In 1227 Heinrich Raspe IV, the brother of Ludwig IV, succeeded him and, espousing the pope’s cause, was appointed King of Germany on the initiative of Innocent IV. His death in 1247 ended the Ludovician dynasty. Wartburg Castle seems to be a crossroad for much of German history. It was important in medieval German history as a fortification of the Ludovicians, it was where Martin Luther hid and translated the Bible into German, it was important in the 19th Century unification of Germany, and Wagner used it as the backdrop for his opera: Tannhäuser. 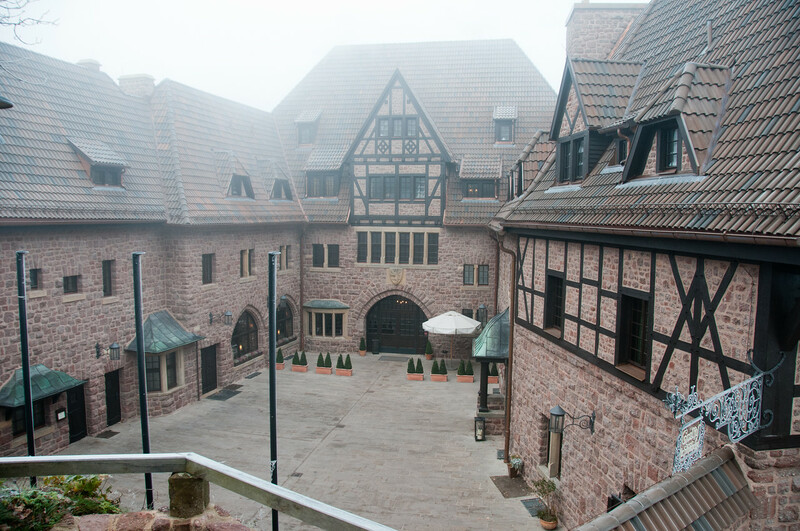 If you arrive in Eisenach by train, you will probably need to take a taxi to get to Wartburg Castle. It is less than a 10-minute trip, but it is located on the top of a small mountain and is a fair walk from the train station. Wartburg Castle is a castle in Eisenach, Germany. It was built during the Middle Ages atop a rock plateau that rises to 410 meters above ground in the midst of the Thuringian Forest. It was recognized as one of the UNESCO World Heritage Sites in Germany in 1999 under the Cultural category. The castle was constructed in 1067 and was renovated during the 19th and 20th centuries. This castle is notable because it is the former home of St. Elisabeth of Hungary. 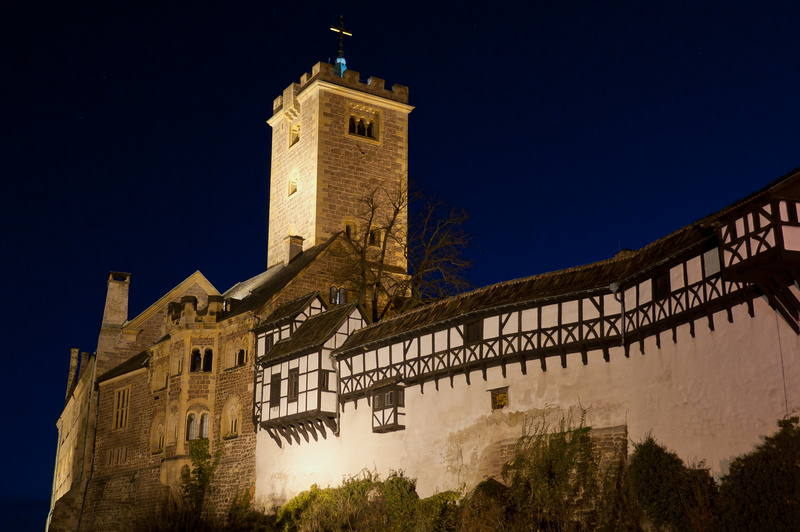 It was also the place where Martin Luther translated the Bible’s New Testament into the German version, as well as the site of the 1817 Wartburg Festival. Some even claim that this castle served as a point of inspiration for Ludwig II for the construction of Germany’s other famous castle – Neuschwanstein Castle. This castle is the second most visited tourist destination in Thuringia, only Weimar being more popular with tourists. 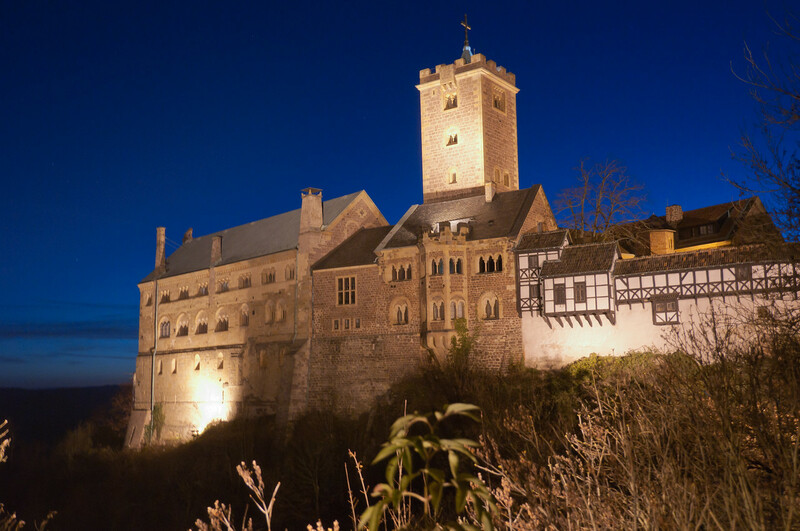 There are many speculations about the origin of the name for Wartburg Castle. Some claim that it is derived from the German word ‘Warte’, which means watchtower. It could also be that the name of the castle is a wordplay of a German word Berg that means mountain or Burg that means fortress. Wartburg Castle has also earned the reputation of being the most German out of all castles in Germany. In 1067, the foundation for building the Wartburg Castle was laid out. The castle has a thousand-year-old history. But the earliest record of the castle’s history only started in 1080 after the castle was mentioned in Bishop of Merseburg’s writings. By 1155, the actual construction of the castle was officially started. The Wartburg Castle is historically known for its link to the German church reformer Martin Luther. Luther sought refuge in this castle in 1521 following his excommunication by the pope. He was also outlawed by the Emperor after his 95 Theses undermined the Catholic doctrine. For several months, Martin Luther was in hiding at the castle. He used this time to translate the New Testament (from the original Greek text) to German. To this day, Martin Luther’s translation serves as the basis for the modern Bible for the Germans. Today, visitors of Wartburg Castle like to visit the parlor where Luther spent most of his time writing the translation. Over two decades later, famous German writer Johann Wolfgang von Goethe stayed at the castle. For his five-week stay, he explored the idyllic landscape of the forest in which the castle was built in. He also drew images of the castle during that time, which helped to preserve the images of the now-deteriorated castle. For many centuries, the castle fell into ruins and disuse. An extensive reconstruction was started in the mid-1950s to restore its Romanesque style. There is also a museum on the castle ground that exhibits art treasures, medieval musical instruments, silverware, and tapestries. To visit the Wartburg Castle, you must endure a long climb uphill. Children are allowed to ride donkeys up the hill. From the Wartburg Castle, you can enjoy amazing views of the Thuringian forest landscape. Don’t forget to enjoy this view! It is free to roam and explore the castle grounds. This is a great view to examine the architecture up-close. There are guided tours inside the castle. It costs 9 Euros for adults and these guided tours are in English. The museum is also open for visitors. 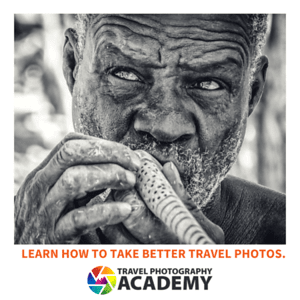 It costs 5 Euros. 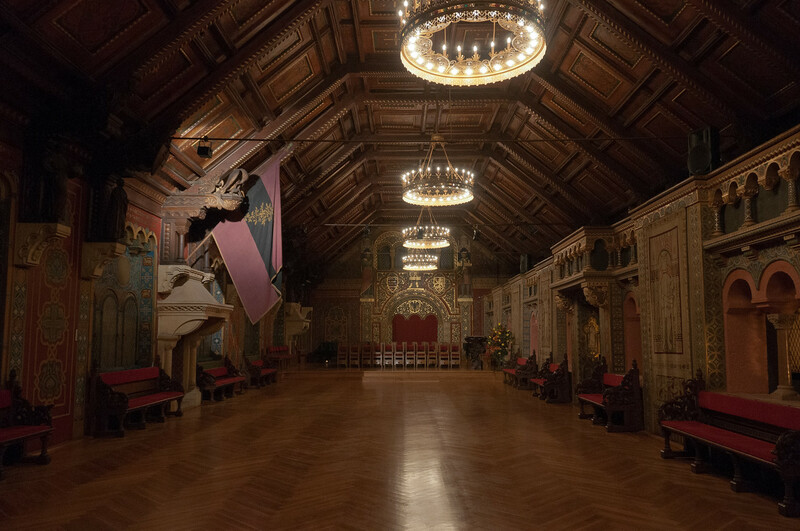 Some of the highlights inside the castle include Martin Luther’s study, Residence of the Counts, Elizabeth’s Boudoir, Landgrave’s Hall, Troubadours’ Hall, and the Banquet Hall. i loved this place so much! one of my favorite visited place! Man, I love these old castles! Howcome every single castle can be so special?